What people don’t understand is that it doesn’t matter if you are pro-life or a pro-abortion. The most important thing is that we are human and killing babies is not a human thing to do! Mississippi bill to protect unborn babies once they have a detectable heartbeat moved Wednesday in the state Senate, when the chamber gave it its approval. If enacted, the bill would ban almost all abortions in the state. 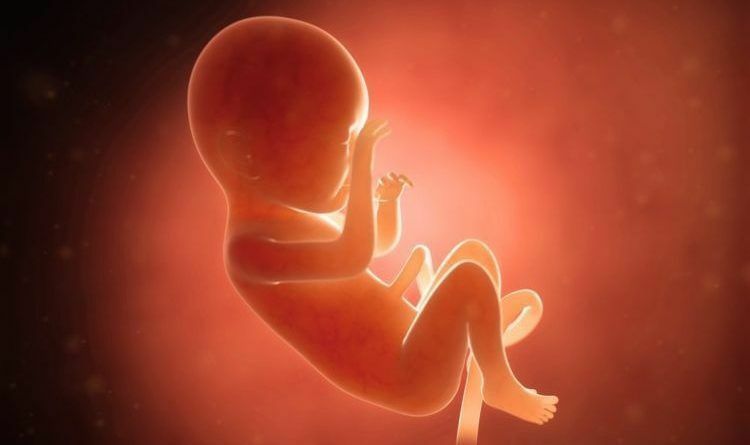 An unborn baby’s heartbeat is detectable at about six weeks of pregnancy, though research suggests a baby’s heartbeat may begin as early as 18 days after conception. The bill would allow exceptions for medical emergencies. State Sens. Angela Hill, R-Picayune, and Chris Caughman, R-Mendenhall, are the sponsors in the Senate. A House version of the bill, state House Bill 529, is sponsored by state Rep. Robert Foster. “It’s time to pass a Heart Beat Bill in Mississippi and stop this madness about when life begins,” Bryant tweeted in January. Sen. Angela Hill, R-Picayune, one of the bill’s authors, spoke shortly before a final vote. At times, she choked up. Hill talked about hearing the fetal heartbeat of her own children.